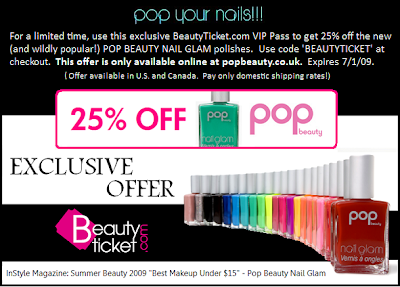 Scrangie: 25% Off POP Beauty Nail Glam! I ordered O'boy, Ocean, and Turqoise. I already have Berry and Lilac. I love pop glam!!!! Will you be placing a order? If so, what colors??? I've ordered from beautyticket.com before. 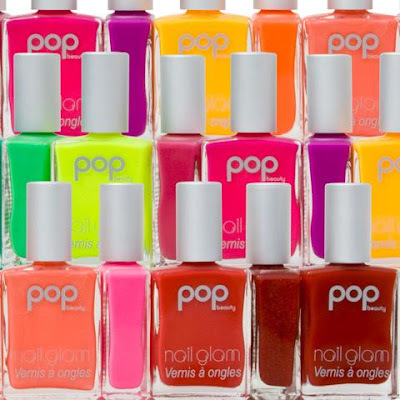 I've never tried Pop nail polish. I will have to take a look. God help me!